It's more fun and excitement. 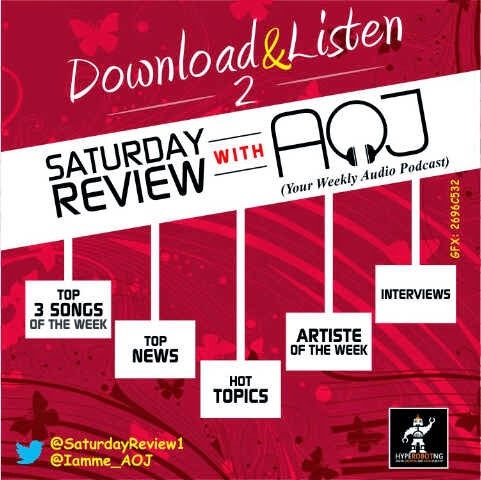 Get updated with all that went down during the week in the Nigeria Music Industry on the Saturday Review With AOJ. Your weekends definitely just got better!